The Pokemon Company and Game Freak’s exploration RPG, Pokemon Quest, is now available for free download on smartphones. 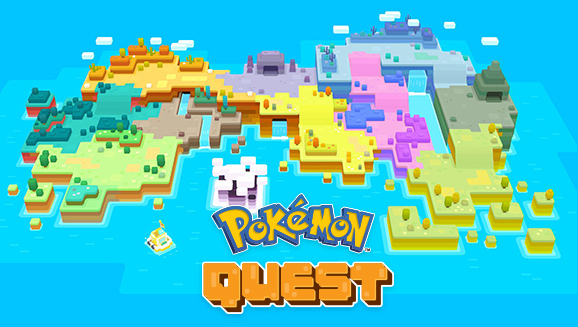 Pokemon Quest was previously released on Nintendo Switch earlier this month as a free to play title. Now players can enjoy it on smartphones as well, but there’s no connectivity between both versions.